I am a young tournament angler from Orillia, Ontario. My fishing career began as soon as I was old enough to hold a rod. 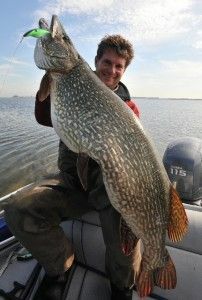 I grew up fishing for Pike and Bass on Lake Couchiching with my Dad. My father was the one who always took me out, and really got me into fishing. I got my first boat when I was 12 years old, and this is when I really began to fall in love with fishing. Largemouth and smallmouth are my two favourite species, but I enjoy fishing for pike, walleye and lake trout as well. I also have saltwater experience, fishing for snook and redfish in southwestern Florida as well as salmon and halibut off the coast of British Columbia. 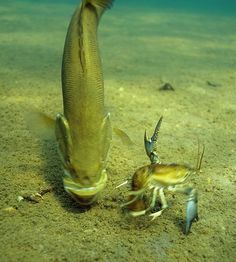 The thrill of fishing for me is going to a lake, either that I know well or have never been on, and figuring out how to catch them on any given day. 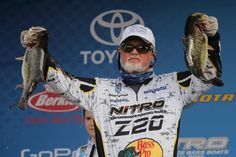 I also love the adrenaline that comes with fishing tournaments. There’s nothing like the feeling you get when you set into a big one on tourney day. I have been fishing CSFL tournaments in Ontario, as a boater, for two seasons now. Over that time, my best finish is 10th place on Lake Couchiching, along with 2 other top 20’s. I’d say I’m a power fisherman. I’m at my best when the trolling motors running and I’m fan casting or pitching to various pieces of structure. 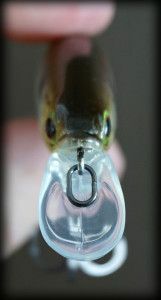 My favourite fishing technique is flipping and pitching Texas-rigged soft plastics into heavy cover or under docks. 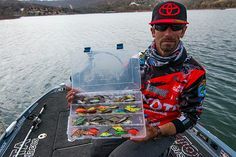 I also enjoy throwing spinnerbaits and crankbaits in open water for both largemouth and smallies. My boat is a Scout 177 Sportfish with a Yamaha 115 four stroke. Having a flats skiff provides the flexibility to fish a variety of techniques, both fresh and saltwater. I’ve been able to downrig, troll, and bass fish in this boat, all in a single day. It tops out at around 45 MPH and is rigged up with a Minn Kota trolling motor, and Garmin electronics. 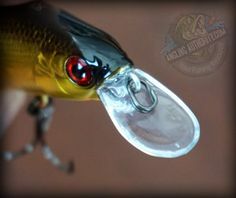 Where do you get panfish slammers? Can’t find them any where on the web?